Nicknamed “The Friendly City,” Rohnert Park sits just 50 miles north of San Francisco in Sonoma County. 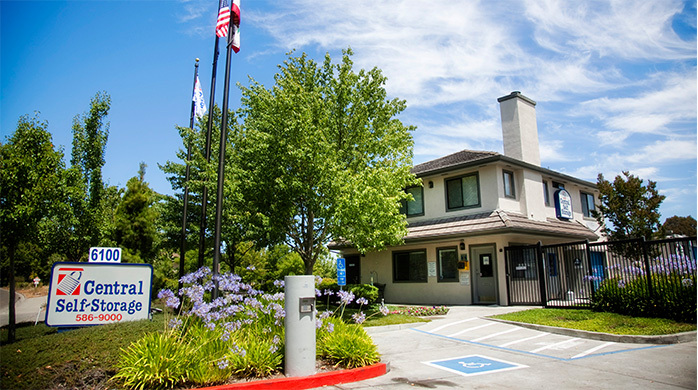 And while many travel to Sonoma County to find the best in wine, those in Rohnert Park turn to Central Self Storage to find the best in extra space. But there’s more than just space to gain when you turn to Central Self Storage. With great features like packing and moving supplies and delivery acceptance, you’ll love the conveniences of turning to us. When you need to pay rent, rent a new unit, or check your account outside of office hours, we provide a self-service kiosk available 24/7 or the option of visiting your existing customers online portal. 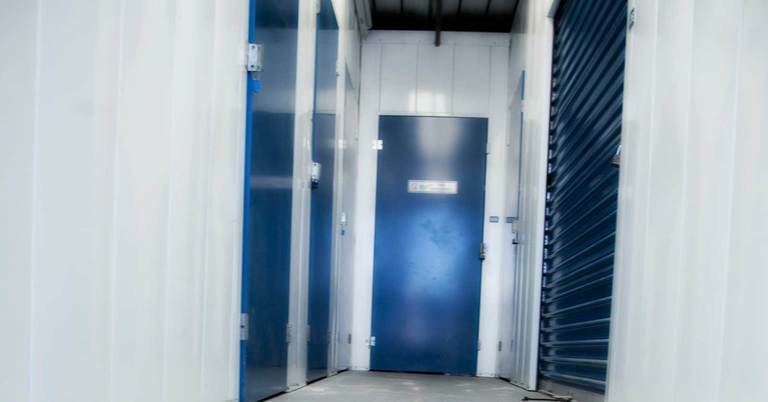 Our renters also feel confident storing their items in a facility that has several security features. Video surveillance, electronic gate access, and individually alarmed units are just a few of reasons you can rest easy knowing there are measures in place to make sure your valuables stay put. 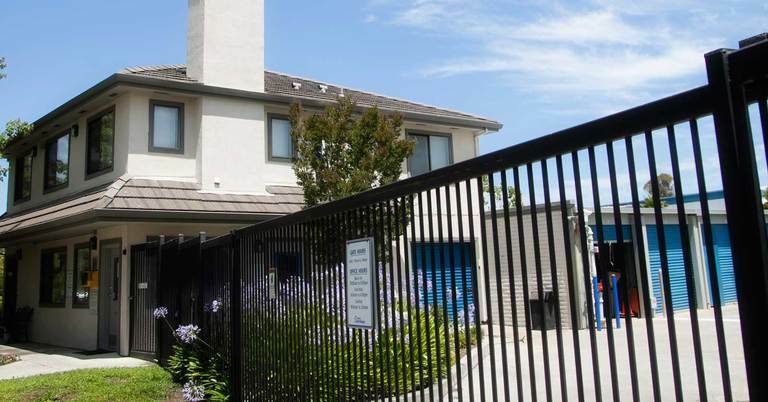 Students attending Sonoma State University love the convenience of our month-to-month rentals and pay online system! Whether you need a place to stash your things during the summer, or are bursting at the seams in your dorm room, we have a storage unit that fits your unique needs. And with convenient access 7 days a week, we work around your schedule. Discover all these great features and more by reserving your unit online today! Our friendly staff is standing by to help! Good customer service. Big plus for me is they are close to freeway and cost co gas station. 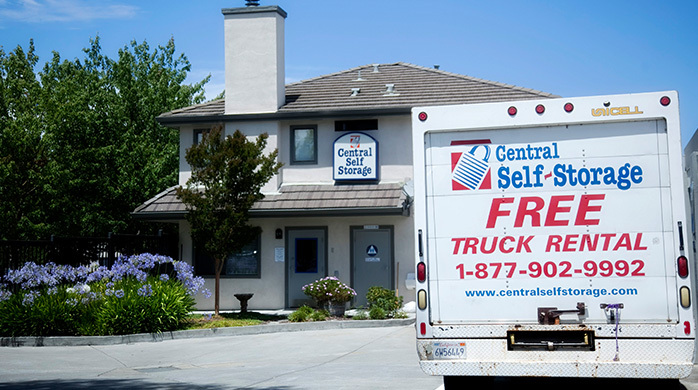 Central Self Storage in Rohnert Park would like to make life easier for our existing customers who store with us! From the comforts of your own home or office you can make a payment or set up a recurring payment, rent another unit, change an address, ask us to accept a delivery for you, or advise us when you may need to leave us. Please click on a link below for which service you need us to provide. 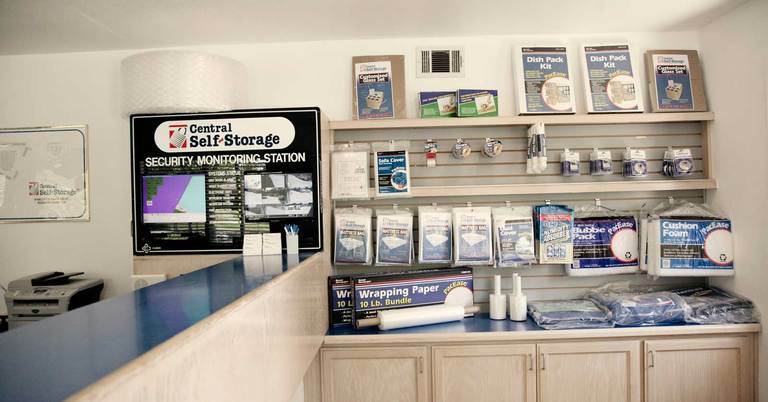 You can email the form directly to our manager on-site or mail the form to our Rohnert Park self storage facility.